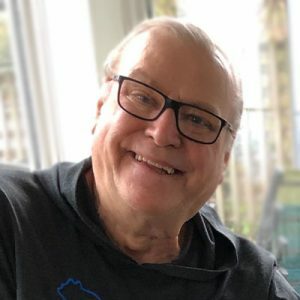 The service for NICOLAY, Dietz (Dietmar) is scheduled for Sunday, February 10, 2019 from 2:00 pm to 5:00 pm. Below you will find the map for the service location and the contact information should you have any questions. I am terribly sad to find out that Dietz has passed. My heart goes out to you and Jay at this difficult time. June and family, Shawn and I were saddened by the news of your loss. Our hearts go out to you and your family during this time. May every note of every drum solo you hear bring a smile to your heart, think of it as Dietz sending his love to you.